Departing Heathrow bound for Delhi in India, 15 cadets and 5 staff members from 282 (East Ham) Squadron Air Cadets couldn’t contain their excitement for the adventure that lay ahead. This was an adventure that would change the lives of the cadets forever! 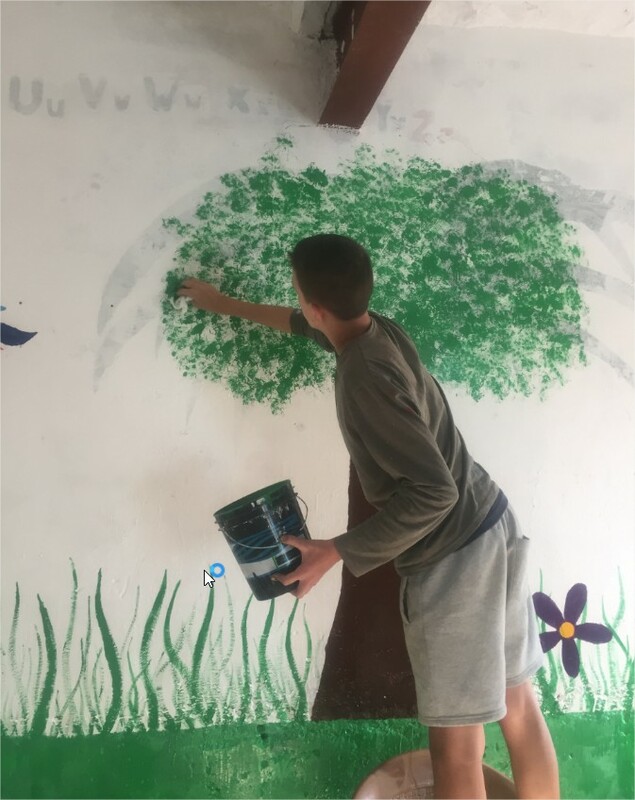 It was no easy task; the climate difficulties along with being out of their comfort zone, the cadets embraced the challenges and focused on the main task which was to refurbish a deprived school miles from any town which had below standard conditions. It was certainly going to be a culture shock for the cadets, but they were all confident they would do their best, work as a team, and deliver something very special to the school. The team spent the first day acclimatising and were welcomed to the country by Captain Stuart Borland RN, the UK Air & Naval advisor in India. 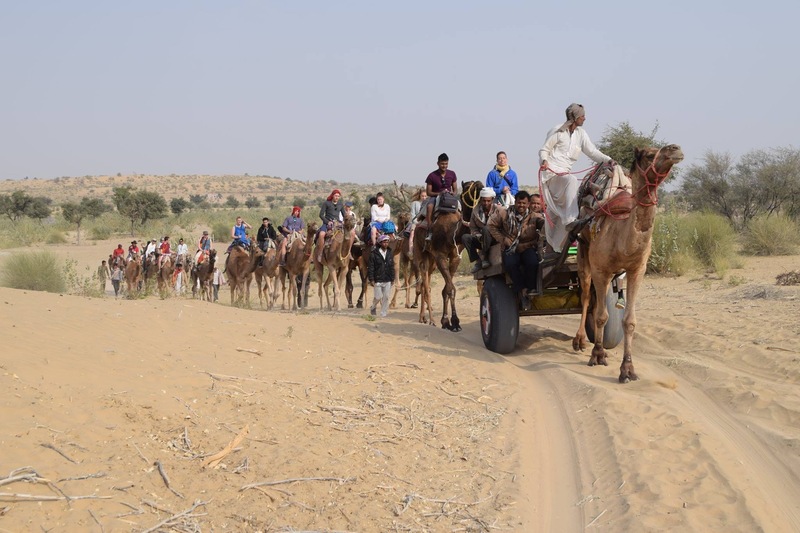 Containing most of the world’s poverty, the seriousness and magnitude of the situation in India set in with the team when they arrived in India, more so when they arrived at the train station ready for an overnight journey to the desert which was an experience in itself! 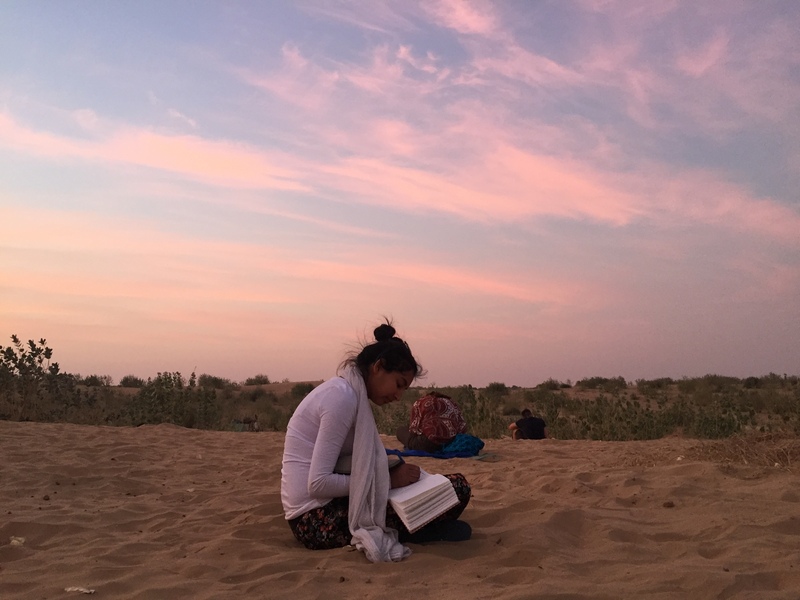 Arriving in Bikaner in the Thar Desert, the team spent the day sampling the local culture by visiting the markets. It was then onto the Rat Temple! 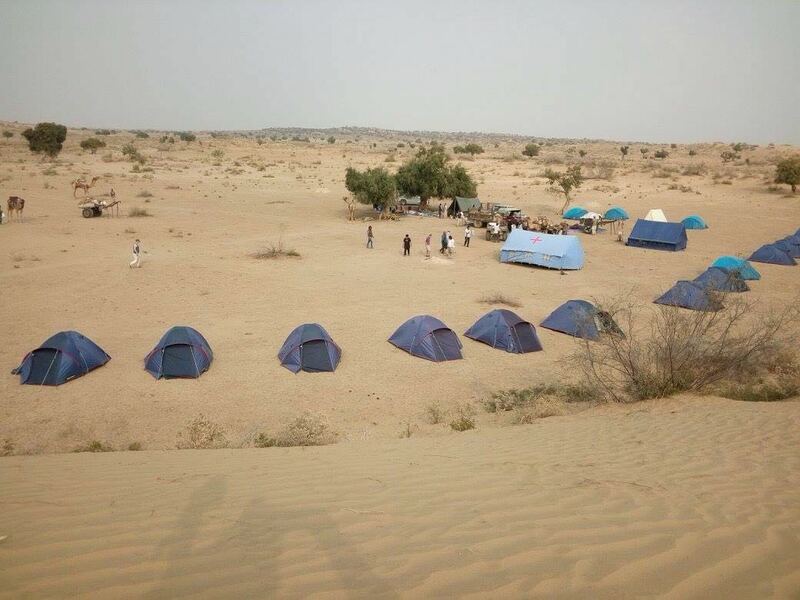 Each campsite enabled the team to interact with the locals. 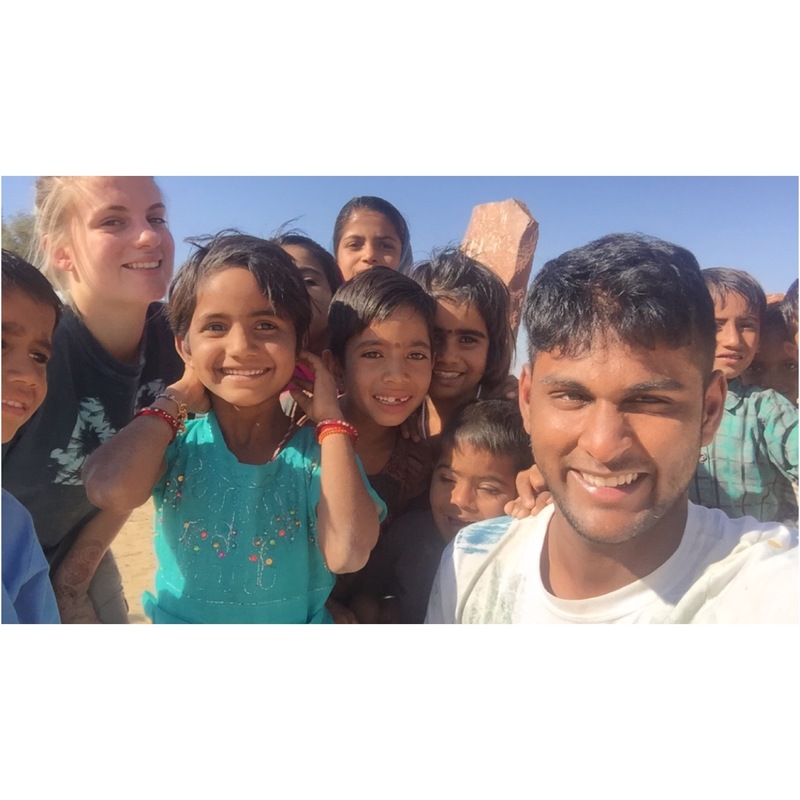 Even though there was a language barrier, the team engaged with them playing games like cricket and cards. It was definitely a great sight! Arriving at the project site, the team got to work on refurbishing a school which was dull and below acceptable standards. 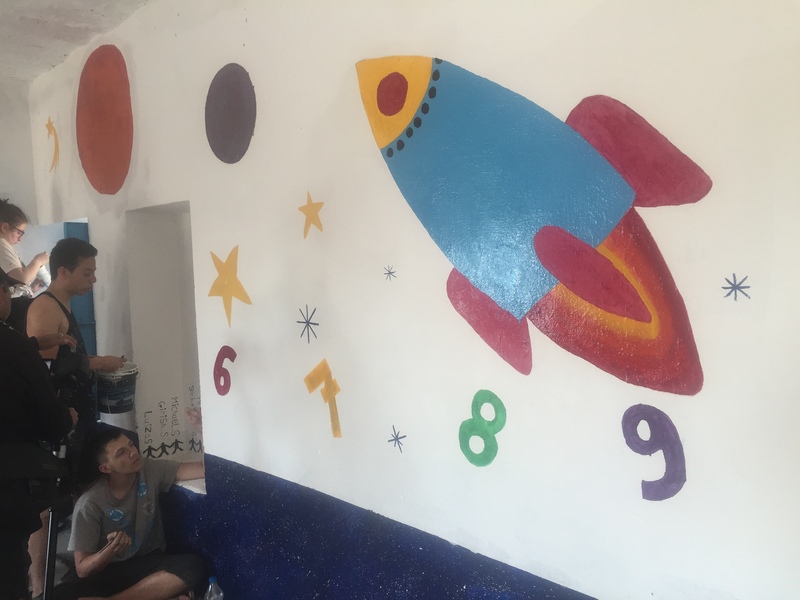 The cadets took charge of the project and designed the new décor schemes for two classrooms and an office. The days were long and hot but all pushed on to get the task complete within 4 days, ready to hand over to the school at a ceremony. The cadets brought much colour to the rooms, and transformed them from a concrete dull colour to bright pleasant rooms. The kids from the school were amazed with the transformation. For Cadet Corporal Sebastian Stewart, it was a perfect moment to reflect, “I cherished the moments we had in the desert. For me it was a moment to think and relax, to look back at my life in the UK and compare it to here in India. It was emotional at times, thinking about home and what we are doing here, but I am very proud”. Leaving the desert for the towns, the team were sad to see the last 8 days go. The time in the desert enabled the team to get to know each other a great deal. Night time games, chats around the fire, socialising, it was all special for them. There was no internet, social media, or any electricity! Flight Lieutenant Booty said “It was amazing to see the cadets interact and build a bond which will be special to them for many years. They had few luxuries and depended on each other a great deal to get through the trip. It’s the basic social skills that kids are losing and this trip went back to basics. It was great for them”. 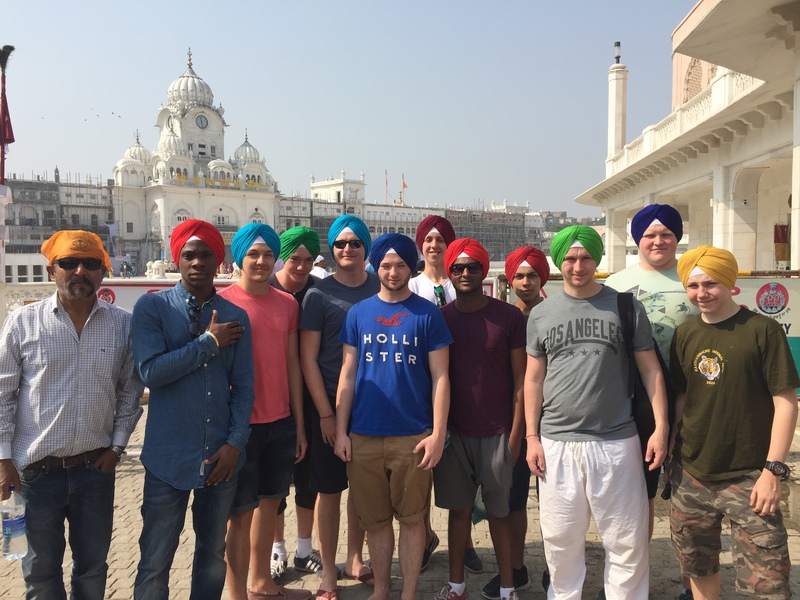 The final days included a safari in the Bengal Tiger National Park and a visit to the amazing Golden Temple, home of the Sikh Religion. The team got to volunteer in the temple kitchen and helped serve the 30,000 people who visit each day. Was an impressive sight for all.